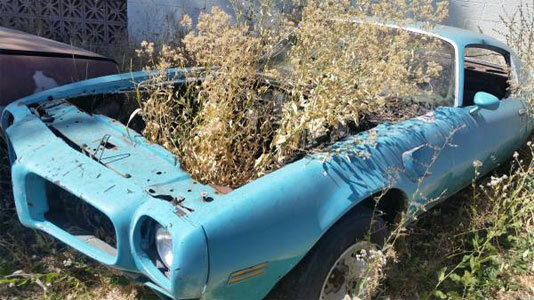 Here we have three Pontiac Firebirds, all in various states of restoration need, being sold on craigslist for $5,000 and currently located in Susanville, California. 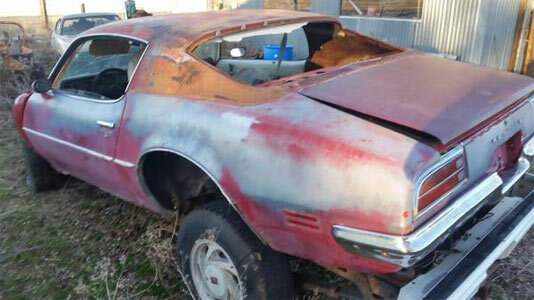 All are clearly in need of a thorough restoration with the first one being a 1970 with a 400 cubic inch V8 which is said to said to have all the paperwork in place. 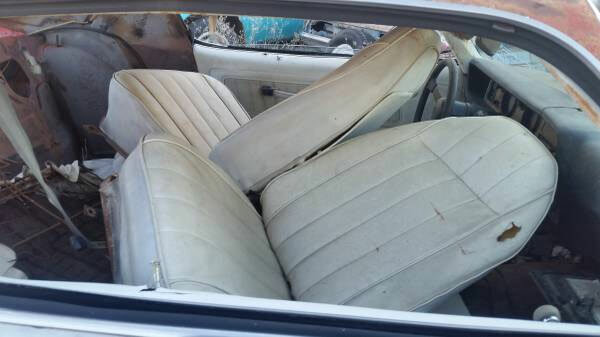 The second is a 1971 model with a reasonable body shall, but not much else. It looks like you do get seats and a complete dash. The third one is said to be in 1972 model in blue with the body in reasonable condition with a reasonable amount of parts. 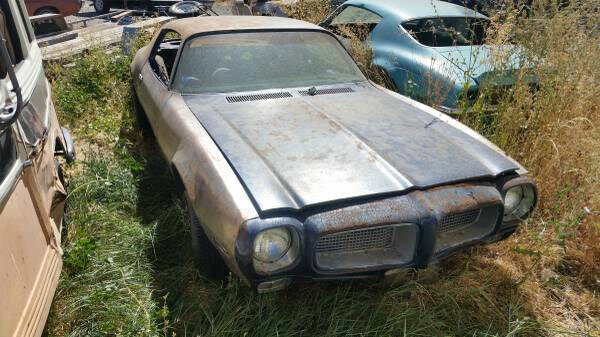 You could probably cobble together a complete vehicle from all parts here and you will have a big challenge ahead of you, but for any Pontiac Firebird fans out there, this could just be a nice little treasure trove.